Most of the United States enjoyed an unseasonably balmy December, tricking many of us into neglecting to update our outerwear. (I’m not speaking from personal experience or anything…) Then, all of a sudden, #Snowmageddon2016 set us straight. Winter has arrived. Below, I’ve chosen five of this winter’s biggest outerwear trends that will help you stay warm and fashionable at the same time. Motorcycle jackets have become modern classics. The right one tops off an all-black power ensemble flawlessly and adds just the right about of attitude to softer, more feminine looks. 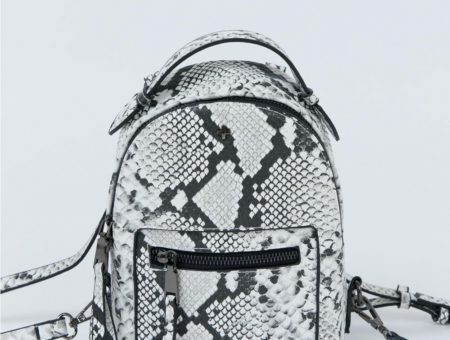 This season’s sharp turn away from neutrals (sigh) and toward more vibrant colors has moto-loving fashionistas mixing it up by embracing new textures and colors. Something as simple as adding faux fur details or reaching for the dark red instead of the black can instantly upgrade your look. For the boldest among us, combining trends with a suede fringe moto makes a great jacket even better. Blazers have been cycling from bright to neutral for a few seasons now, and bright is back this spring. 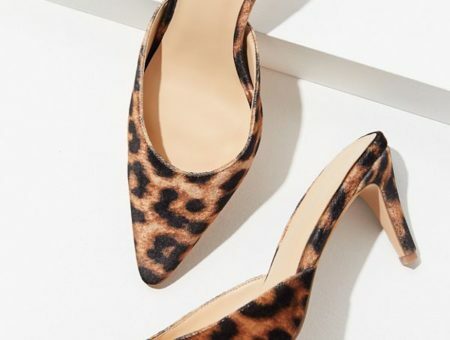 Blazers are a mainstay in the working professional’s wardrobe, but the days walking into the office and seeing everyone in the same gray and black outfit are over. Express yourself at your internship or during your next big presentation by pairing your professional black pants or pencil skirts with a colored or patterned blazer. Not only will you feel more like yourself, but your cheery appearance is sure to put your friends in a good mood, too. It doesn’t matter if you’re looking for a jacket, coat or cardigan, cape-style outerwear is hot this winter in all its manifestations. The great thing about this look is that it is effortlessly chic without sacrificing comfort. Just look at all that arm room. Whether you’re a Blair or a Serena, there is cape out there for you. They come in every possible color, pattern, and fabric, making them one of this year’s most versatile staples. A true grab and go piece, slipping on your cape won’t slow you down when you’re running late for class, either. After a brief hiatus, vests are back and better than ever. The secret power in the vest is that it transitions easily between seasons and climates, while still providing plenty of warmth for your core. If you’re looking for a piece to carry with you into spring or are experiencing #swinter instead of winter, investing (ha) in a vest may be right for you. Vests are unique in that they offer you a way to try almost every other trend at the same time. No matter what trend you’re loving this season, you can almost always find a sleeveless version. If you’re digging the shift toward bright colors, for instance, pick up this sunny yellow vest. If buffalo plaid or suede is more your style, there are vests for those vibes, too. You can’t go wrong. 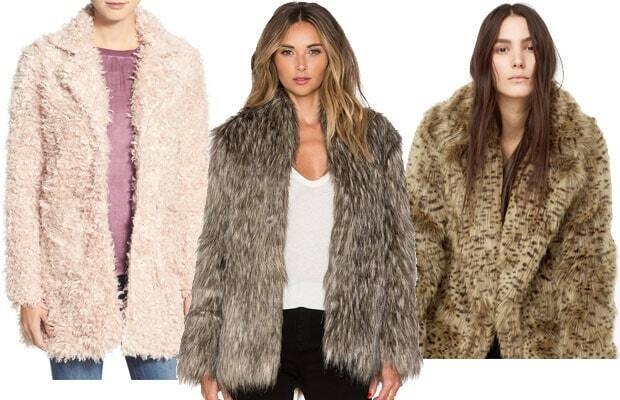 Faux fur is the queen of all outerwear trends this season. Scream Queens‘ Chanel Oberlin got everyone lusting over the look, and soon it was popping up everywhere. Kendall and Kylie Jenner’s newest luxe collection for Topshop, dubbed Kendall + Kylie: Ready To Party, features the piece in two different colors (low stock but on sale!). This look is gaining popularity by the day, meaning it sells out quickly and tends to be on the pricier side. But all hope is not lost, there are pieces out there that won’t (completely) break the bank if you search hard enough. 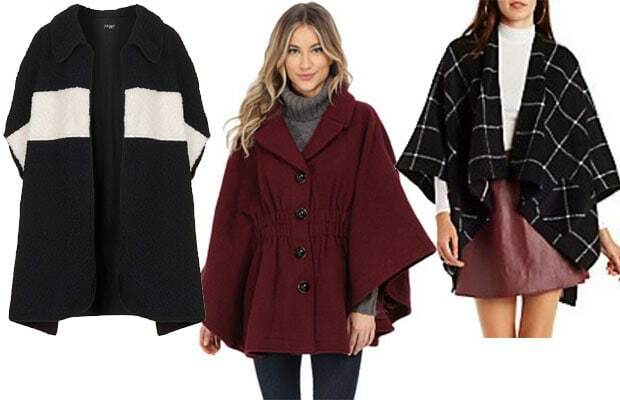 (The left and right coats above are under $100.) You’ll be looking like a Chanel in no time. What’s your favorite outerwear trend this year? Have you stocked up on winter essentials yet? Let me know in the comments!